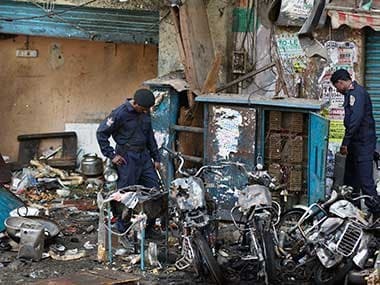 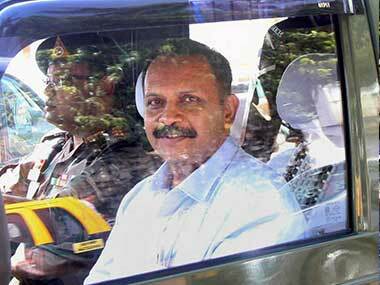 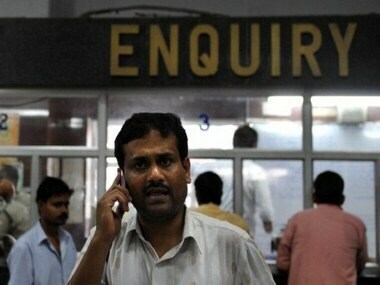 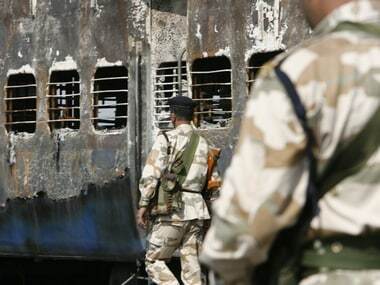 Lieutenant Colonel Prasad Purohit, one of the accused in the 2008 Malegaon blast case has approached the Supreme Court seeking a court monitored Special Investigation Team (SIT) probe into the allegations made against him. 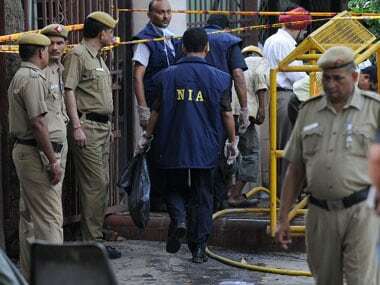 Two days after the 11th anniversary of the incident, the verdict of 2007 Hyderabad twin bomb blasts case will be pronounced by the National Investigation Agency (NIA) special court on Monday. 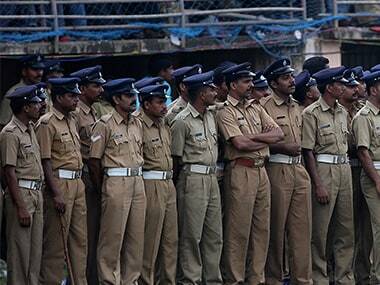 With this, the total number of Keralites, killed after joining Islamic State in Afghanistan, has gone up to eight after the NIA last year confirmed the death of four. 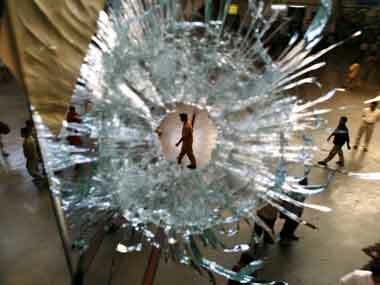 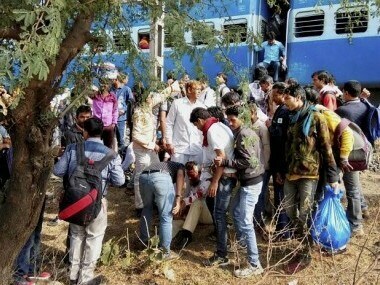 A special NIA court has framed charges against four persons for their role in the March 2017 Bhopal-Ujjain train blast that left eight people injured, paving the way for their trial. 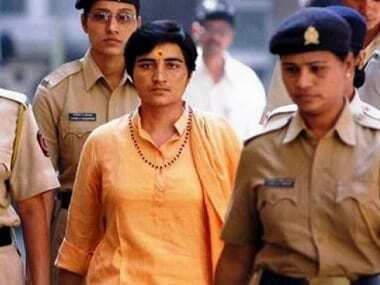 Sadhvi Pragya Thakur's involvement in Malegaon blasts shows that India needs to come to terms with the fact that terrorism has no caste, creed or religion.